This webinar is approved for 1 hour of CPD by ICCRC. Many international students have family members that accompany them to Canada. This webinar will focus on the immigration processes required for international students’ children in particular. Through a review of IRCC policies and recent updates, standard application procedures, and common scenarios faced by international student advisors, the presenters will discuss challenges associated with these application types and how advisors can help applicants navigate them. 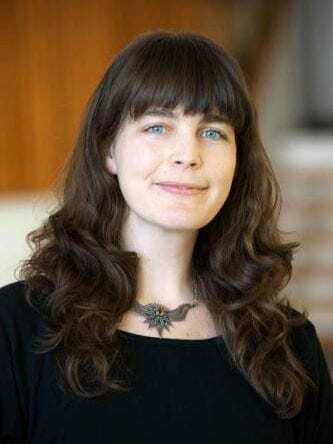 Lisa Brunner is an International Student Advisor (RCIC) and PhD student at the University of British Columbia (UBC). Her doctoral research focuses on the intersection of immigration and higher education policies and ethics. Lisa has professional experience researching and mapping refugee settlement in Metro Vancouver, developing cultural orientation training materials for the settlement sector in both the US and Canada, and teaching English as an additional language in Turkey. 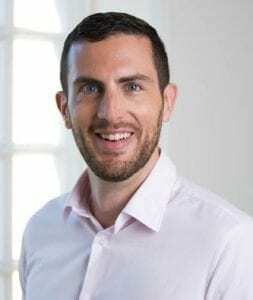 Matthew McDonald is a Regulated Canadian Immigration Consultant (RCIC), who currently works as an international student advisor at Humber College and as an independent immigration consultant. Over the past eight years, Matthew has worked in international education both in Canada (Manitoba, Ontario) and abroad (France, Macedonia). His roles have included college admissions counselling, teaching, recruitment, and marketing.